It happens to all of us. 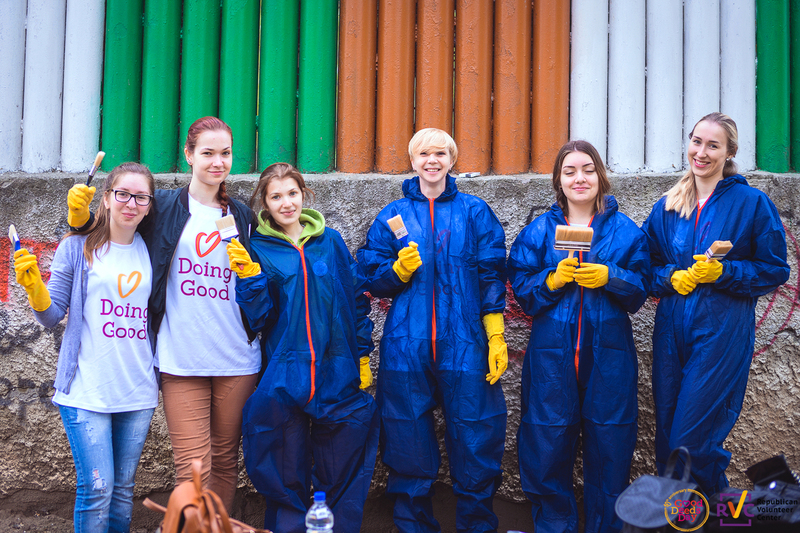 We take on the task of volunteering because we want to do a good deed. We may not realize why we feel the pull to give our goodness, just that it’s a natural notion which lies in all of us. We may not realize all of the emotion involved in the act of volunteering, which washes over us in an instant. 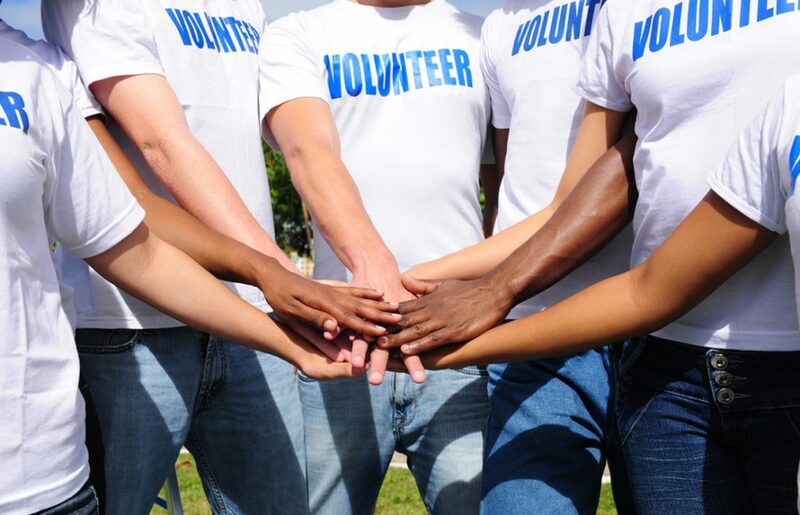 We may not realize just how powerful the emotional effect which volunteering has on us. Who knew it would be so positive? Below, check out a few common emotions which may run through your system when you choose to volunteer. Republican Volunteer Center in Moldova paints the town bright with emotion. No matter where you choose to volunteer your time and energy, there always seems to be a moment of pause, when you stop and think to yourself how thankful you are for all you have. When presented with situations where people live with less, from kids in an orphanage to helping the homeless, it becomes apparent just how lucky we really are. Hey, if you’re reading this on a smartphone or laptop, you were likely born into a somewhat stable home. You were likely provided with the basic needs of food, shelter, and support. From childhood to now, it’s easy to get caught up in the routine of what we have every day, and even easier to take it for granted. Volunteering is a gentle reminder to practice gratitude for all that we do have. 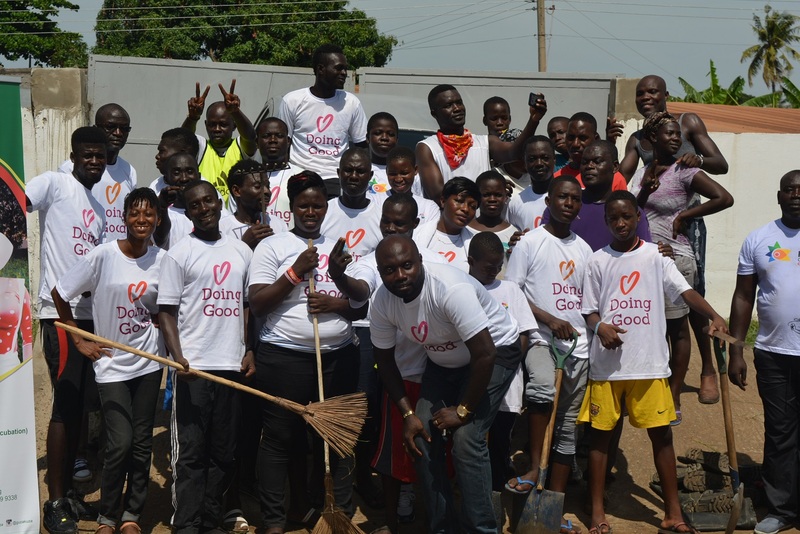 Volunteers from GivingWay in Guzakuza, Ghana clean up a garden. Have you ever felt like you’re surrounded by thousands of people, but still feel alone? As humans, we often live alone in our minds and whatever reality we choose to create for ourselves. Even in today’s technology world, we may be ‘connecting’ online, but seeing one another through a computer screen is not the same as sitting eye to eye with another human, we often lack the feelings of true connection. Volunteering fosters the feeling of connection. When a group of people gathers with one mission in mind, there tends to be a deep rooted feeling of connectedness. The quality of the relationships we build is one of the most crucial factors in our long term health and happiness. Working on a team with one common goal is an opportunity to connect, engage and do good together. 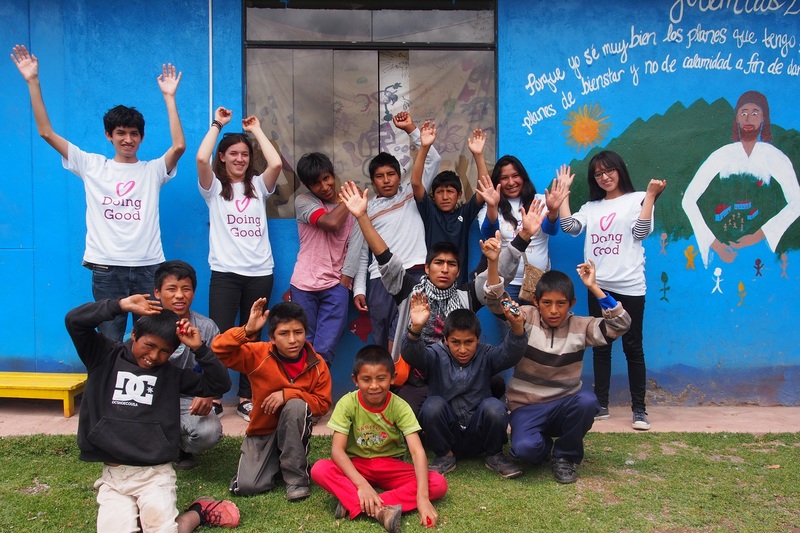 Latin American Foundation for the Future in Peru feeling fulfilled after a Good Deeds Day. Did you ever walk into an experience wanting to make a difference, and walk out feeling full? That fullness comes from purpose, which science says is a result of volunteering. For those who are still wondering what the purpose behind life is, we think that answer is pretty clear. Give to others, share your light, and in return, feel a sense of purpose. Volunteering also provides a sense of value. You matter. What you do matters, and how you choose to give back matters. Even the smallest act of kindness affects someone’s life in the largest of ways. By taking out a puppy for a walk or teaching English as a second language, you are offering the greatest gift you can give – kindness and caring – and there is nothing more fulfilling than that. 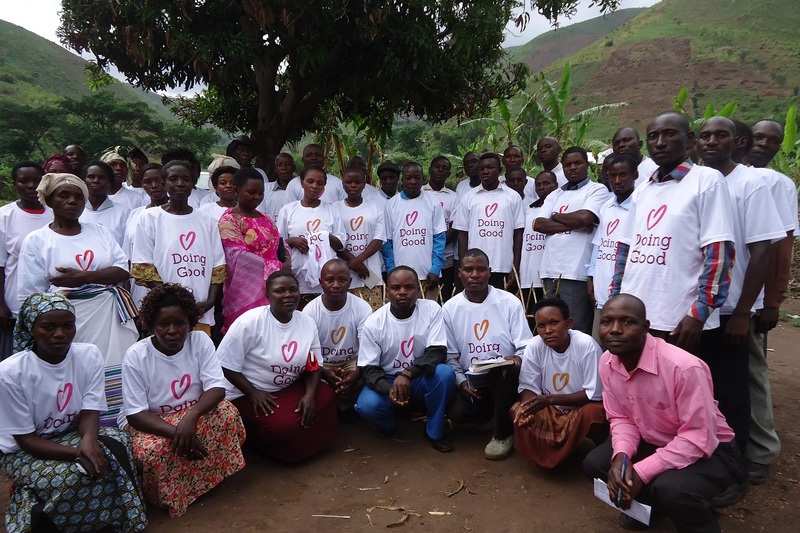 Rwenzori Rural Health Services pose for a moment of gratitude, and a sweet picture. Have you ever experienced that moment of fleeting goodness mixed with a touch of sadness? We’re with you, buds. When we recognize we’re doing something good for the world, sometimes it can be overwhelming to think of how much more we can be doing for everyone in need on a global scale. Maybe it’s when you’re visiting an injured soldier in the hospital that it hits the hardest – when you know, through no fault of their own – this person is going to be affected for a lifetime. This is what we call empathy. This hit to the heart may cause you to reexamine your life. Why does giving increase during holiday time? Because people realize how much they truly have and how much others don’t. When you take one moment to focus on the orphans who need love, it’s the least we can do to provide a touch of holiday cheer. We imagine being in their shoes and feel empathy for them. It’s a necessary part of life – to be able to envision yourself in someone else’s shoes and realize just how much you have. Volunteers and kids from Conord Roy Muasasko in Uganda smile with happiness. Everyone has their own definition of what happiness means to them, but for a moment, let’s say that happiness equals health. If someone isn’t feeling healthy or good, then it’s quite difficult for them to focus on the little things that make them happy. 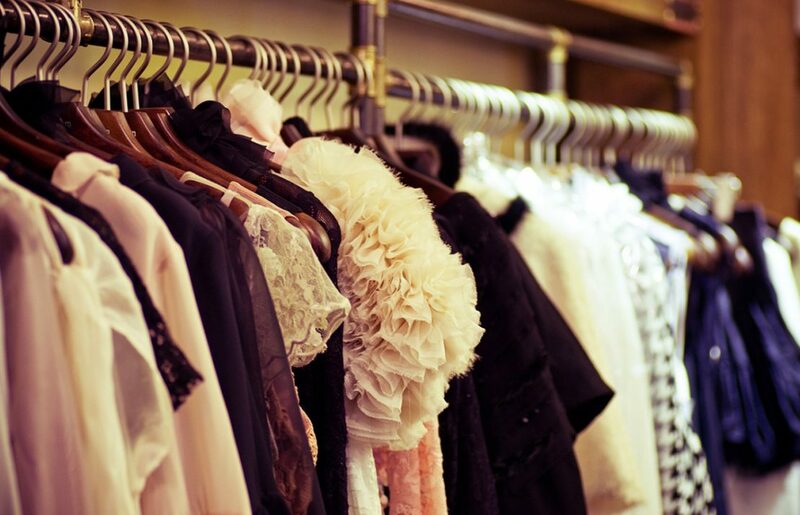 Hosting physical or mental illnesses is taxing and requires a lot of energy and effort. It can hold you back from being able to choose happiness. When we volunteer, our immune system improves, we feel more positive feelings, are less likely to feel depressed, and it can lower mortality rate. The most important note to remember in regard to all of these emotions? Let yourself feel them. The world is balanced when people connect with themselves enough to keep doing good for others. 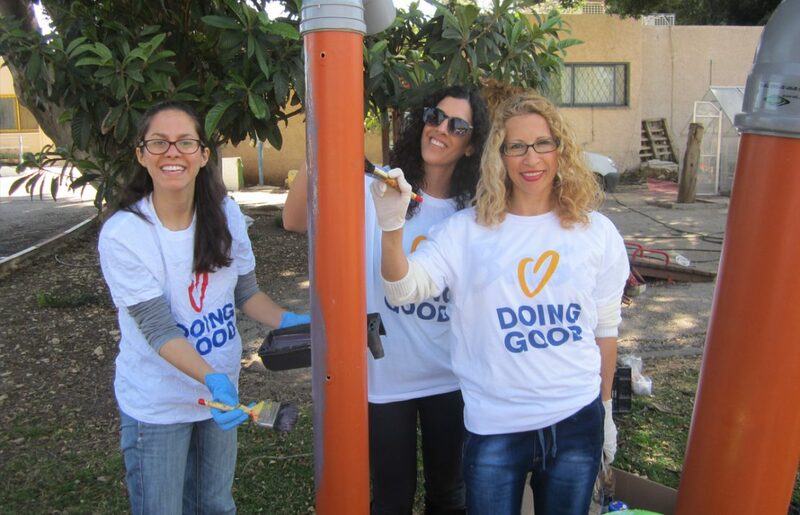 Feel whatever comes your way and keep doing good by joining us to celebrate Good Deeds Day 2017.